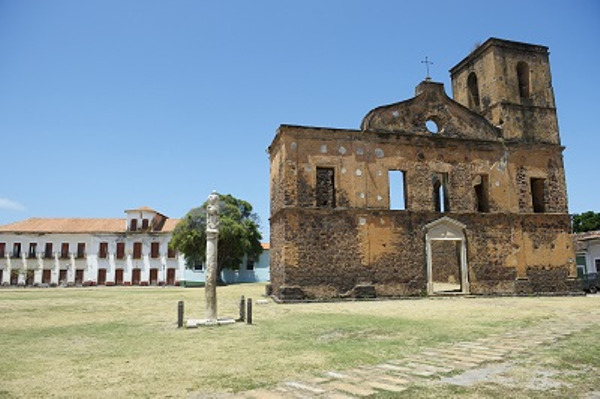 Half-day city tour of the São Luís historical center: you will be learning the secrets of alleys, XVIIIth and XIXth century colonial mansions and political monuments of São Luís before heading towards the Sé Cathedral, at the end of the avenue Dom Pedro II, which leads to the seaside. In the morning, depending on your hotel location, you will be driven or you will walk with your English speaking guide to the boat which will ride you through São Marcos Bay. You will arrive at the ghost town of Alcântara. 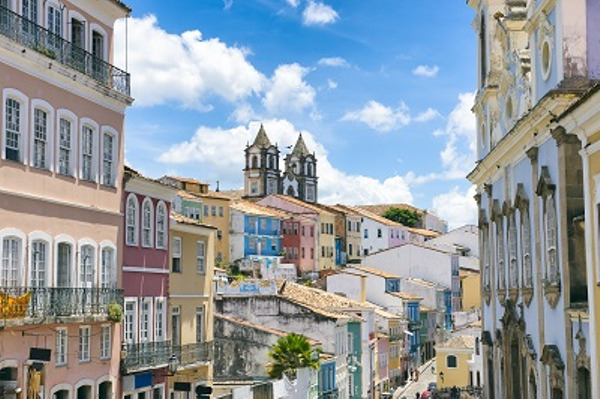 This historical town used to be bigger than São Luís in the XVIIIth century. 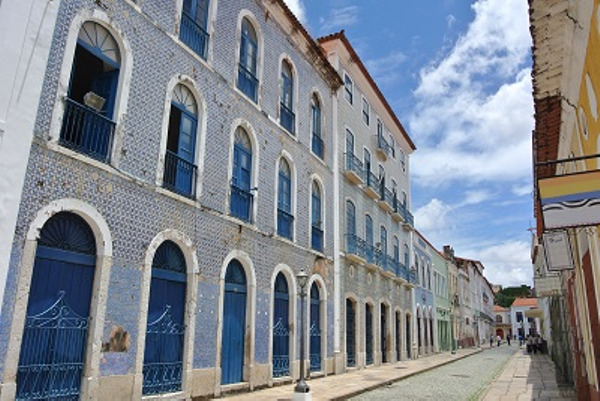 Nowadays, it is the quietest historical center of Brazil. Former favorite holiday destination of rich landowners, its popularity declined in 1888, after the abolition of slavery. You guide will tell you the history behind each mansion, square and church: a real travel in time. Journey back to São Luís in the afternoon. At 1pm, your driver will pick you up at the hotel in Barreirinhas for a half-day excursion in the Lençóis Maranhenses National Park. Your will follow a trail for 1h40 through the native vegetation. You will reach a village and see the Lagoa da Esperança (the hope lagoon). This lagoon has the peculiarity of never drying. It reaches 12 meters depth and is stuck between two sand dunes, which creates a huge fresh water lake with heavenly beaches. Lunch (non-included): free-range chicken and fried fish. After lunch, you will have the opportunity to relax on a hammock if you wish. Journey back to Barreirinhas and arrival at the hotel at 18h30.